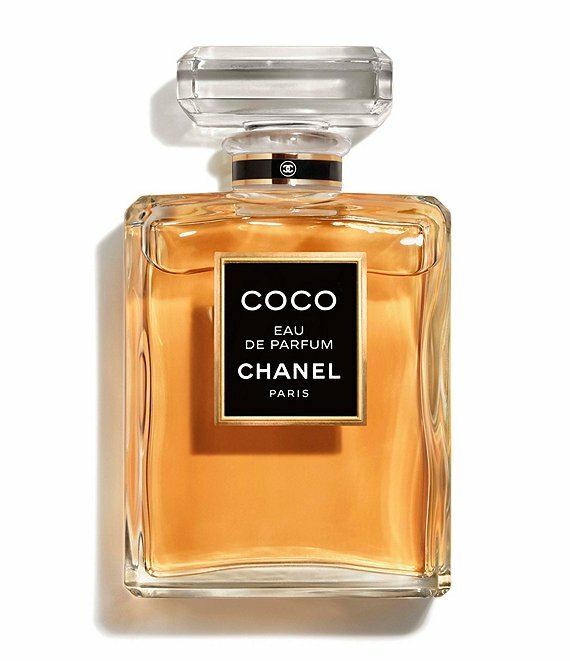 COCO expresses the intensity of Gabrielle Chanel's personality and her love of all things baroque. A mysterious, provocative Oriental fragrance that gradually reveals its contrasting notes. The Eau de Parfum opens with a citrus note of Sicilian Mandarin. A voluptuous heart of Jasmine Absolute is heightened by touches of Ylang-Ylang from the Comoros and Tunisian Orange Blossom for a captivating harmony that leaves behind a vibrant trail of Indonesian Patchouli, Tonka Bean and Benzoin.